HTC 10 is a Smartphone powered by an Quad-Core Snapdragon 820 processor and runs on Android 6 (Marshmallow) with HTC Sense UI 8.0 on top. The HTC 10 evo is powered by octa-core Qualcomm Snapdragon 810 processor and it comes with 3GB of RAM. The phone packs 32GB of internal storage that can be expanded up to 2000GB via a microSD card. As far as the cameras are concerned, the HTC 10 evo packs a 16-megapixel primary camera on the rear and a 8-megapixel front shooter for selfies.The HTC 10 evo runs Android 7.0 and is powered by a 3200mAh non removable battery. HTC Desire 10 Lifestyle is a Smartphone powered by an Quad-Core Snapdragon 400 processor and runs on Android 6 (Marshmallow) with HTC Sense UI on top. HTC Desire 10 Pro is a Smartphone powered by an Octa-Core MediaTek Helio P10 processor and runs on Android 6 (Marshmallow) with HTC Sense UI on top. Change your view with the HTC Desire 530, featuring best-in-class camera tools with a large 5” screen and quad-core processing power. Take incredible photos and videos from both sides and stream, download and view HD content in a snap with LTE connectivity. HTC Desire 626G+ is a Smart Phone Powered By Android 4.4 KitKat with HTC Sense and 13MP Auto Focus Camera BSI Sensor,1080p Video Recording. HTC Desire 628 dual sim is a Smart Phone Powered By Android 6.0 Marshmallow with HTC Sense and 13MP Auto Focus Camera with LED flash. HTC Desire 630 is a Smart Phone Powered By Android 6.0 Marshmallow with HTC Sense and 13MP Auto Focus Camera with LED flash. HTC Desire 728 Dual Sim is a Smart Phone Powered By Android 5.1 Lollipop with HTC Sense and 13MP Auto Focus Camera. HTC U Ultra is Powered by Android 7.0 Nougat with HTC Sense and 12MP Auto focus camera with OIS and dual tone led flash. 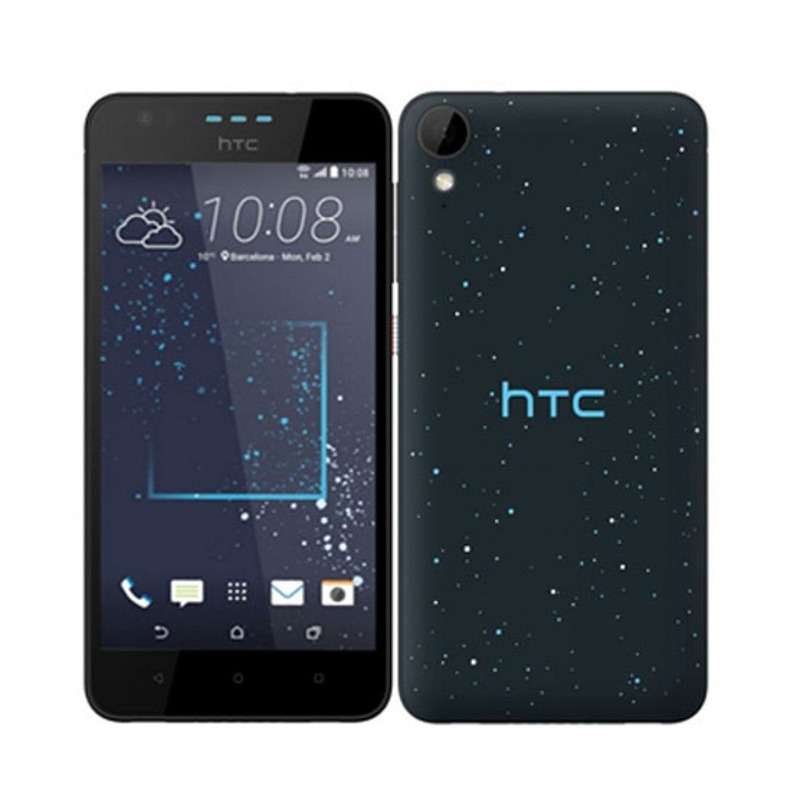 HTC Desire 828 dual sim is a Smart Phone Powered By Android 5.1 Lollipop with HTC Sense UI and 13 MP Auto Focus Camera. This is HTC U Play. The playful 5.2” phone that fits perfectly in your hand. It reflects U, with a sophisticated new liquid surface. It listens to U, adapting sound to your unique hearing. It captures the best U with its Ultra Selfie cameras. And it even learns from U, becoming a companion that evolves and gets to know you better over time. HTC M10, it’s more of what you’re looking for in a flagship phone. Unparalleled performance. Superb 24-bit Hi-Res sound. The world’s first Optical Image Stabilization in both front and back cameras.. All in a beautifully crafted metal unibody.